Big Bass Lake is Everything you could want in Leisure Living and having your Personal Pocono Mountain Experience. 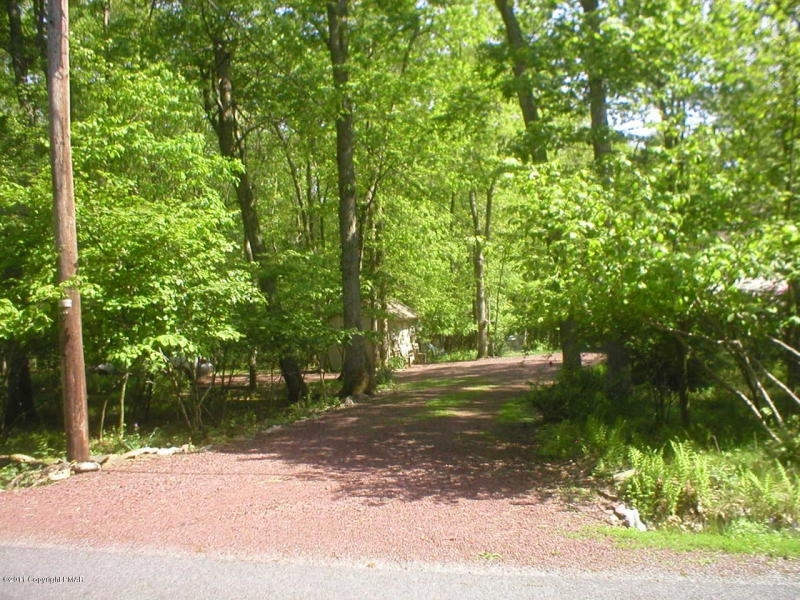 It is yet another one of the Pocono Mountain Amenity Filled Communities! There are 3 Large Private Lakes with LargeMouth Bass with protected swimming areas and waters for canoeing and sailing with clean sand beaches. In Winter, you can enjoy ice fishing and ice skating as well. Enjoy the typical yet beautiful Pocono Mountain Streams. In Big Bass Lake there is a Sparkling Mountain Stream swarming with trout for your fishing leisure! Big Bass Lake is a Private Lake Community loaded with all the Pocono Mountain Amenities for sure. Two big Recreational Facilities for vacationing the entire year! One of the centers has a beautiful indoor pool, coffee shop, and snack bar. Also includes a Wonderful view of the Private Ski Slope. Fully equipped is to say the least about Big Bass Lake! There is also "T" Bar, sauna, and a game room including billards table and ski shop. That is just one of the Awesome Recreational Centers in Big Bass Lake! The other Recreational Facility includes many other Features that make Big Bass Lake the place to be for fun! The other Facility adjoins to the Large Heated Outdoor Swimming Pool. Enjoy a good game of fun on the Tennis Courts or the Basketball Courts. There is a Tennis Pro Shop on hand as well. Locker Rooms for your belongings and Game Rooms make up part of the Facilty as well! Summer or Winter, Big Bass Lake has all the fun loaded into the Private Gate Community. Big Bass Lake is located in Gouldsboro PA close to Route 380. Gouldsboro State Park is close by if you're feeling the urge to have a nice scenic hike through the woods and mountains! Needless to say Big Bass Lake is LOADED with fun things to do for your own personal enjoyment or a day with family and friends! For more information, Call Rick for your personal tour inside this Wonderful Gated Community! Remember to check out my website at Ricks Mountain Homes to give yourself an inside look at everything the Pocono Mountains has to offer you. Free Browsing through all current homes on the market, Pocono Communities, and many styles of homes. Log Cabin Homes, Ski Resort Homes, Lakefronts, Waterfronts, Colonials, Ranches, Chalets, and much more! Many homes are also backing right up to the PA State Gamelands as well. Take a swing through the website to know more about Big Bass Lake and all of the other Pocono Areas, Communities, and happenings including Fall Foliage Reports! Ricks Mountain Homes brings you Old Fashion Service With Today's Technology!